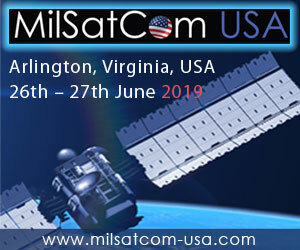 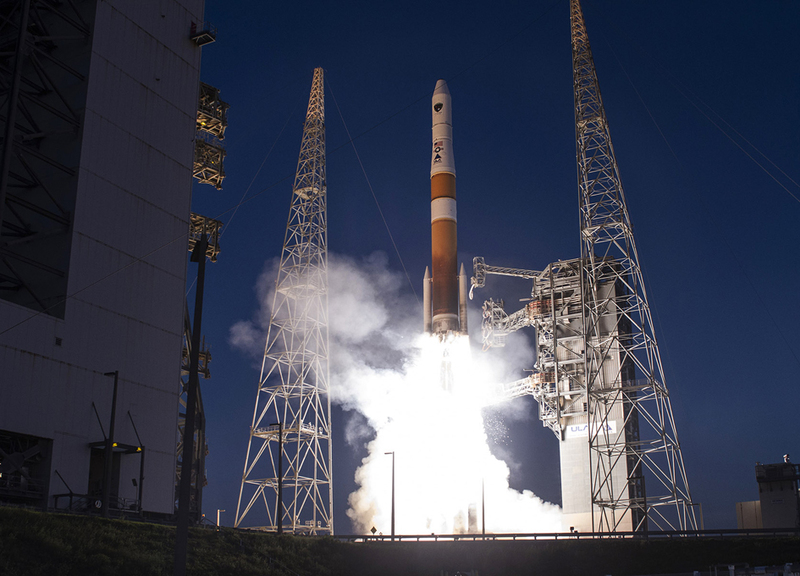 Cape Canaveral Air Force Station, Fla., (May 16, 2014) - A United Launch Alliance (ULA) Delta IV rocket successfully launched the sixth Global Positioning System (GPS) IIF-6 satellite for the U.S. Air Force at 8:03 p.m. EDT today from Space Launch Complex-37. 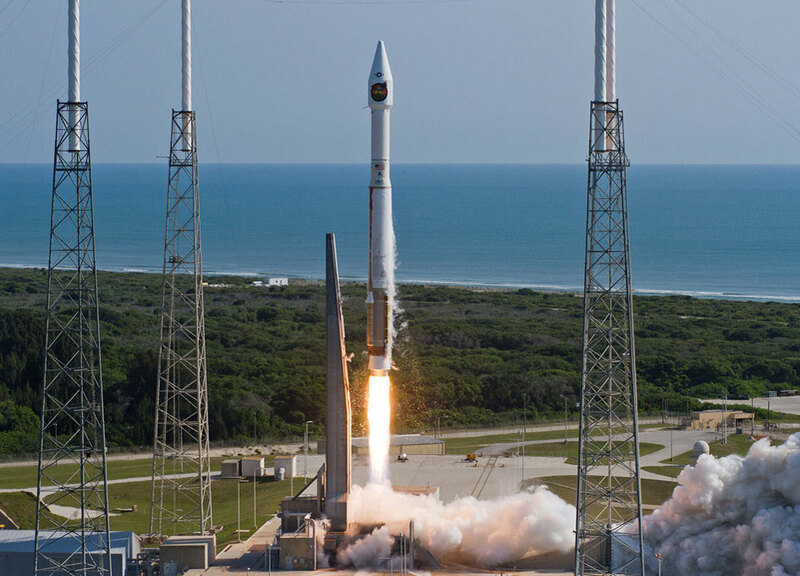 This is ULA's fifth launch in 2014, and the 82nd successful launch since the company was formed in December 2006. 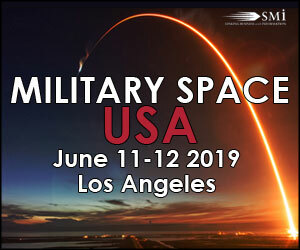 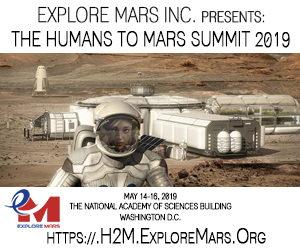 A preliminary injunction was issued late yesterday in the matter of SpaceX vs The United States with one respect to the complaint. 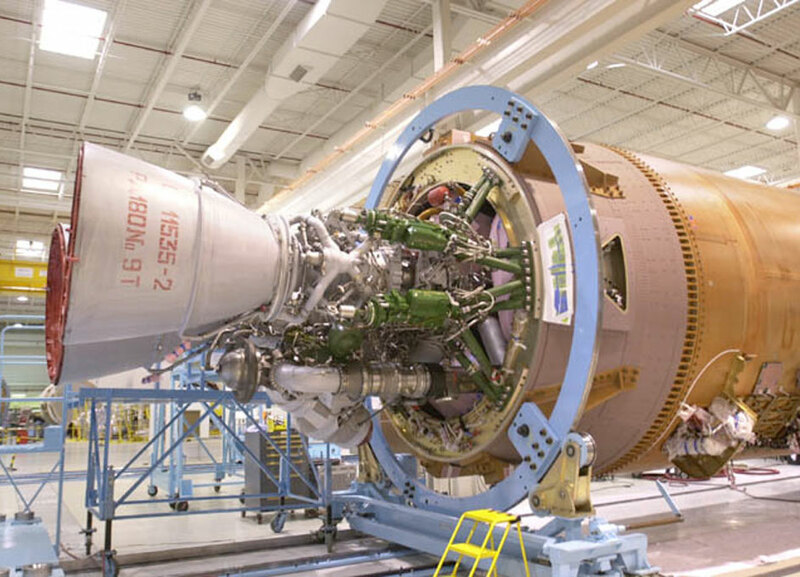 The U.S. Court of Federal Claims has prohibited the Air Force and United Launch Alliance (ULA) from "making any purchases from or payment of money to NPO Energomash" effectively blocking any further purchases of RD-180 engines used by ULA on the Atlas V.